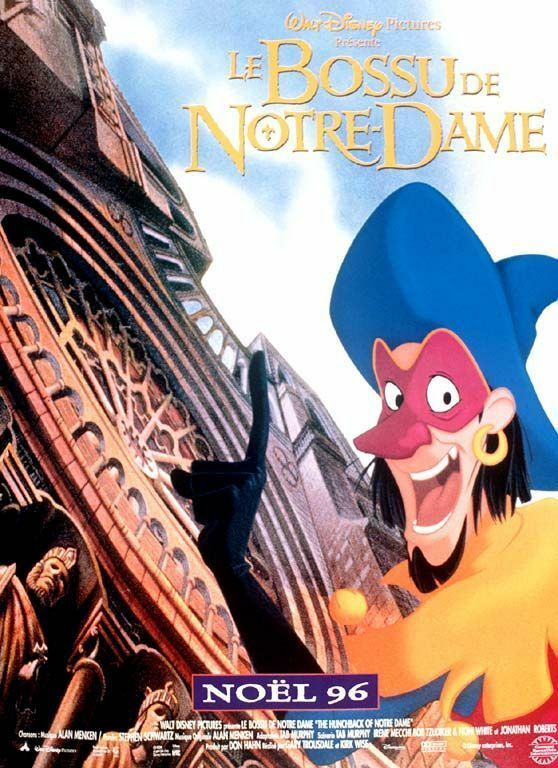 French HoND poster w/ CLOPIN. . HD Wallpaper and background images in the Clopin Trouillefou club tagged: clopin trouillefou.